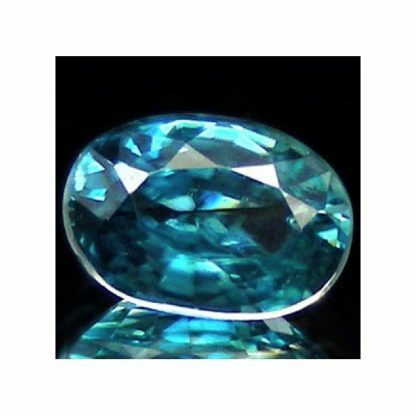 Buy now this natural and genuine earth mined blue zircon loose gemstone, available on our website at wholesale price. This sparkling natural blue Zircon show a lot of fire and an incredible luster, this sparkling gemstone was shaped into an elegant oval cut with good size and proportions, it present a good transparent clarity with some minor internal inclusions into the crystal. This amazing loose blue zircon gemstone is treated by heat only to improve its original color, heating zircon is a common and well accepted process to enhance their appereance. 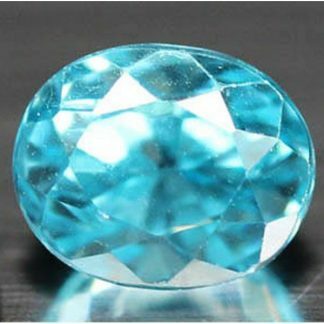 This blue zircon is really attractive with its high dispersion and its vivid sea foam blu color hue, with strong saturation and medium tone. 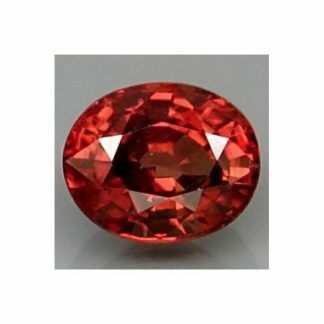 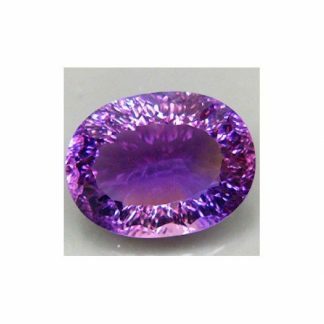 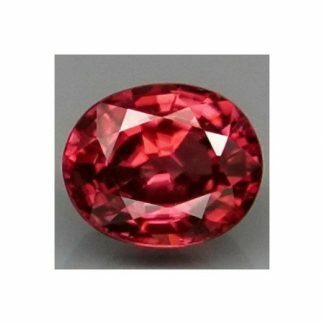 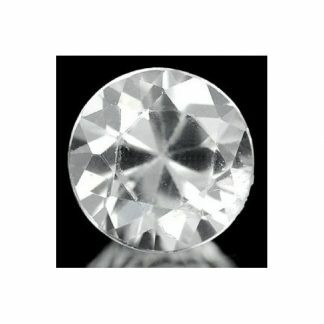 Zircon is a natural gemstone, often cofused with synthetic stone, it has an hardness of 7.5. 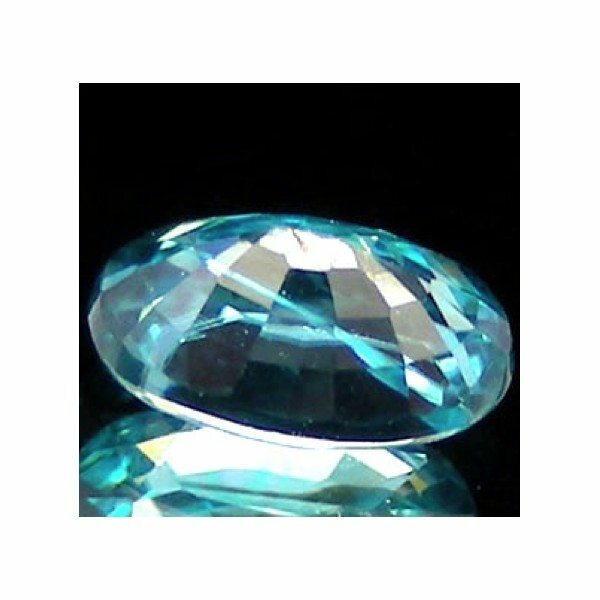 Size: 7.1 X 4.9 X 3.3 mm.